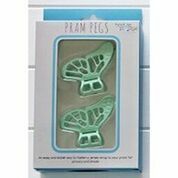 Through the design of Peggles, HodgePodge Baby has transformed the dreary pram peg into a cute and fashionable yet functional accessory, to suit every mum’s style. 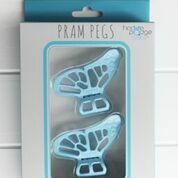 The pram peg is Australian Made and has been designed to safely secure a baby blanket to the pram canopy in order to protect the baby from external elements such as wind and light, also eliminating distractions so there is more chance of baby sleeping in the pram. 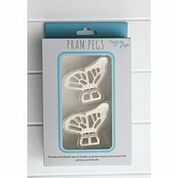 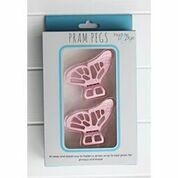 Peggles Pram Pegs are a cute, fashionable and multi-functional accessory. 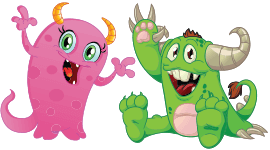 functionality should be one in the same.